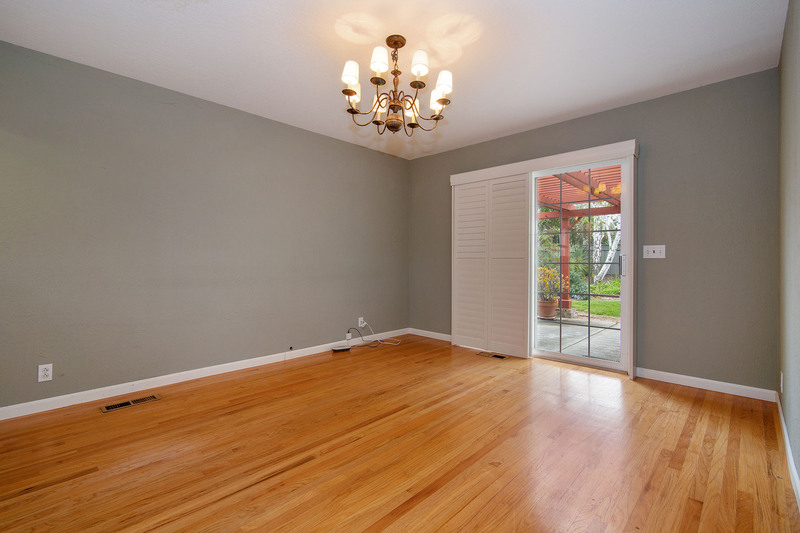 Magnificent 6 Bedroom 3 Bathroom House in Sunnyvale. 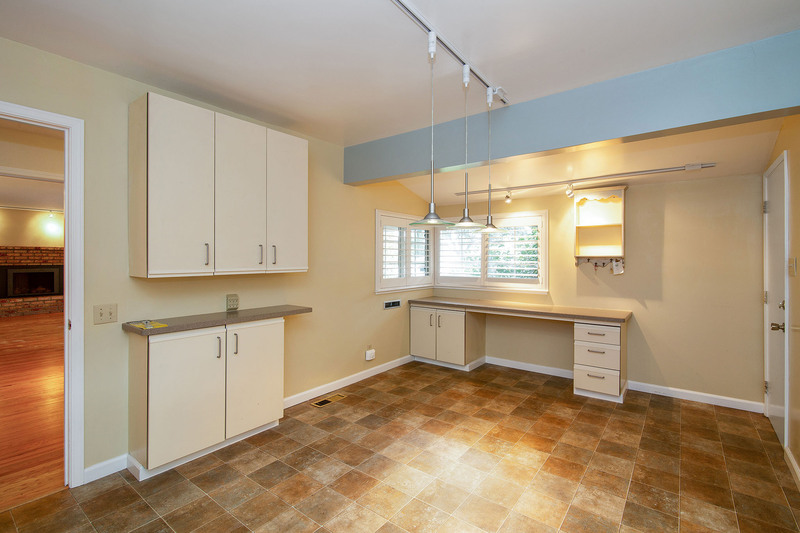 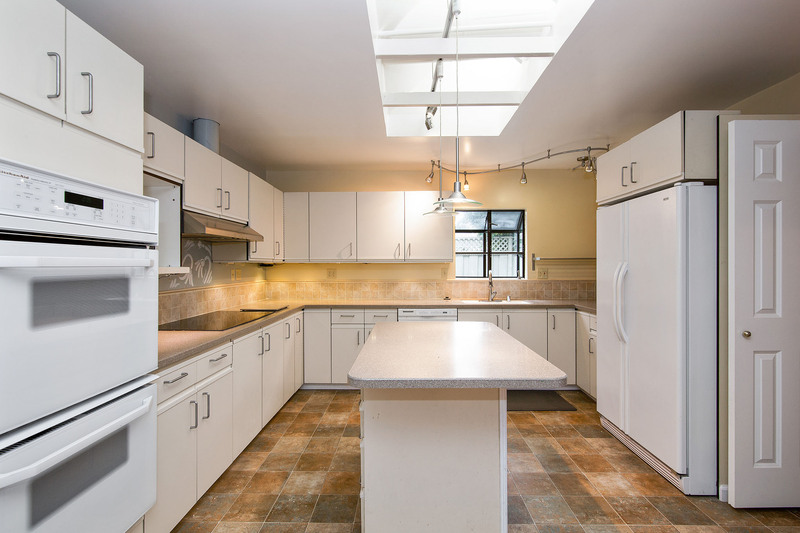 This 2 story home features a large living space including a living and family room, hardwood floors throughout, electric cook top, double oven, island, and tons of storage in the kitchen. 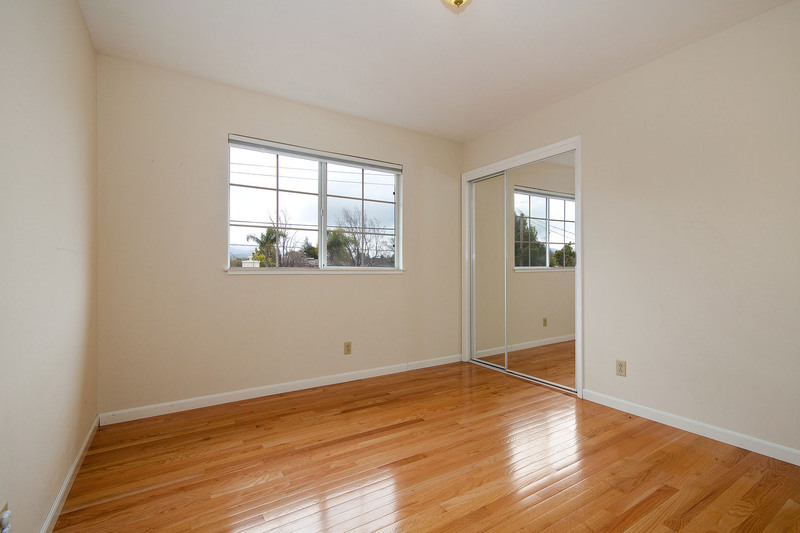 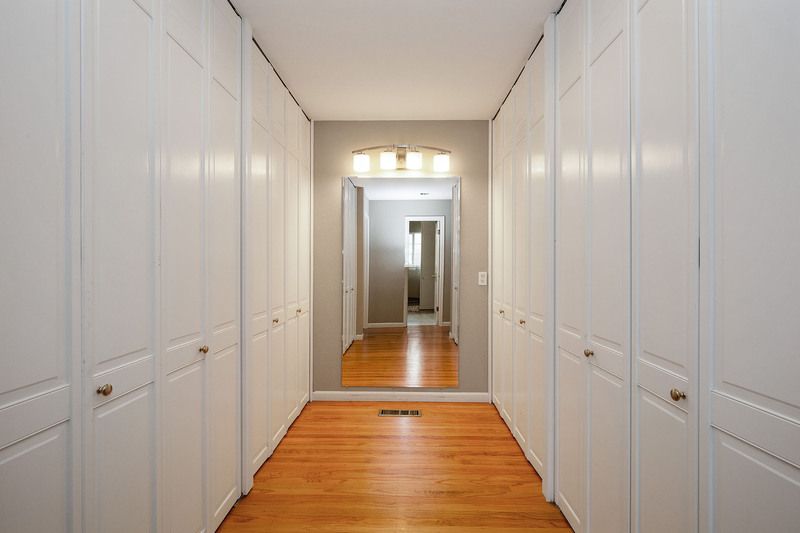 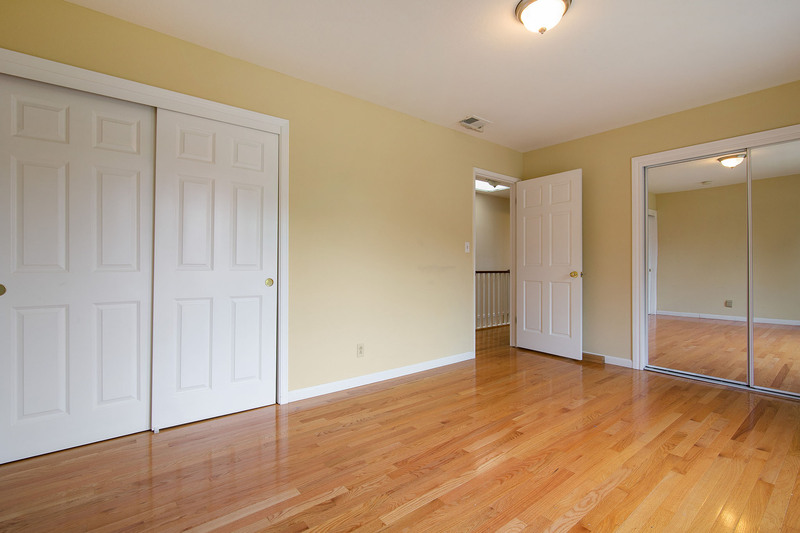 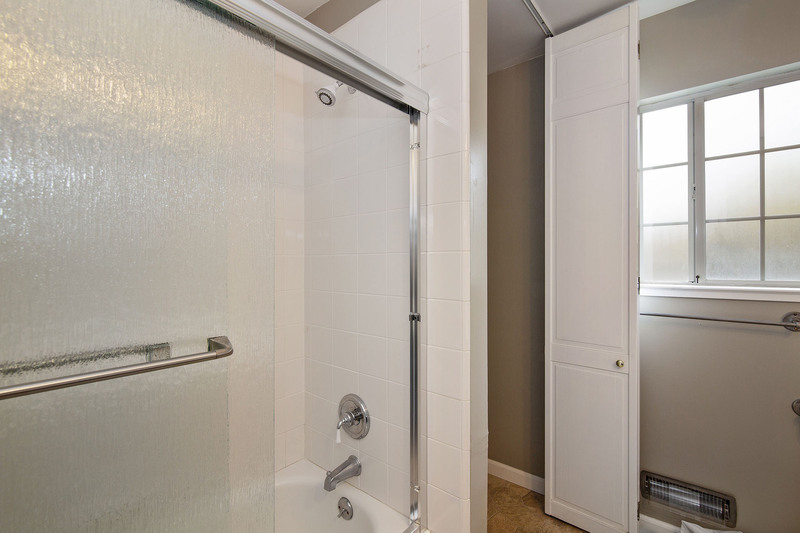 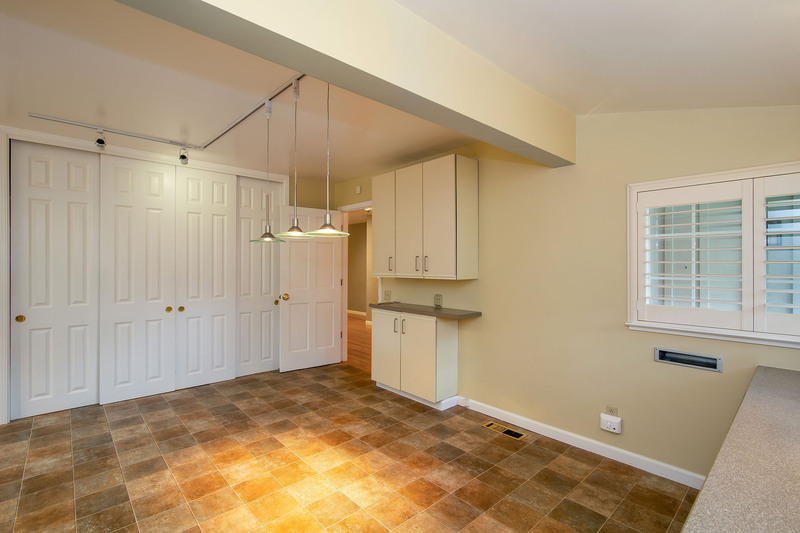 Master bedroom is downstairs with attached bathroom and walk-in closet. 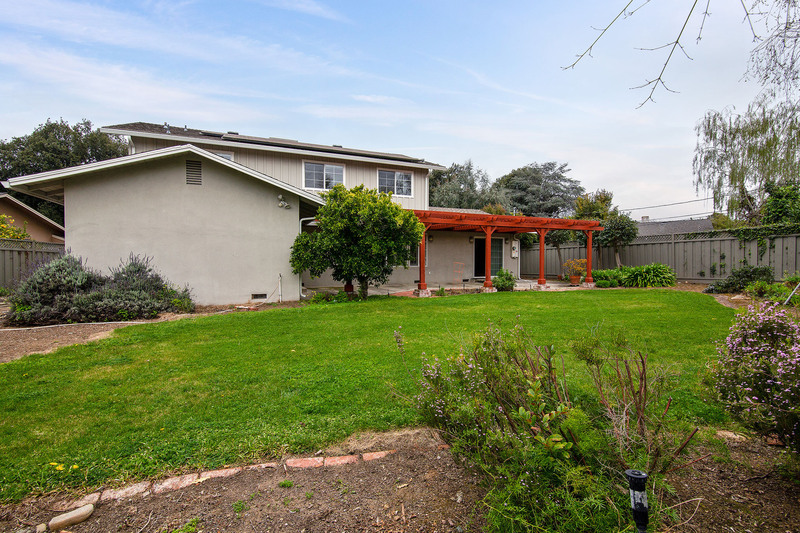 This 2,990 square foot home has an expansive backyard with a great view, washer/dryer, and 2-car garage. 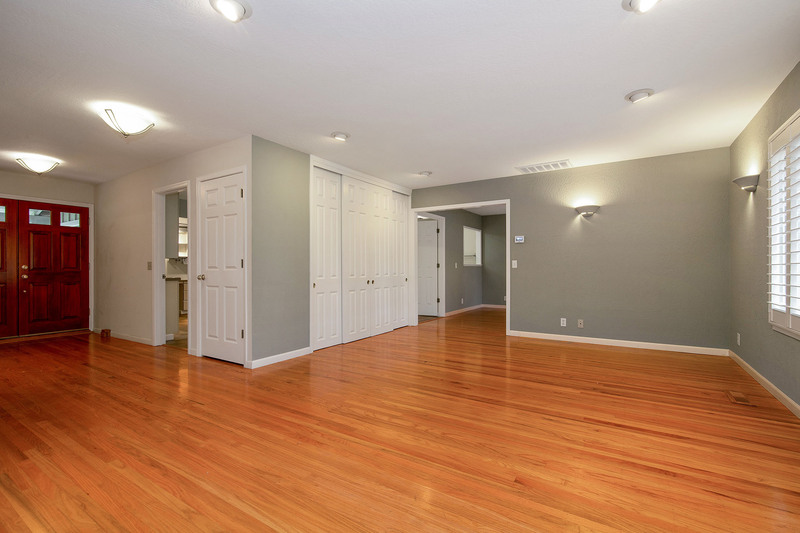 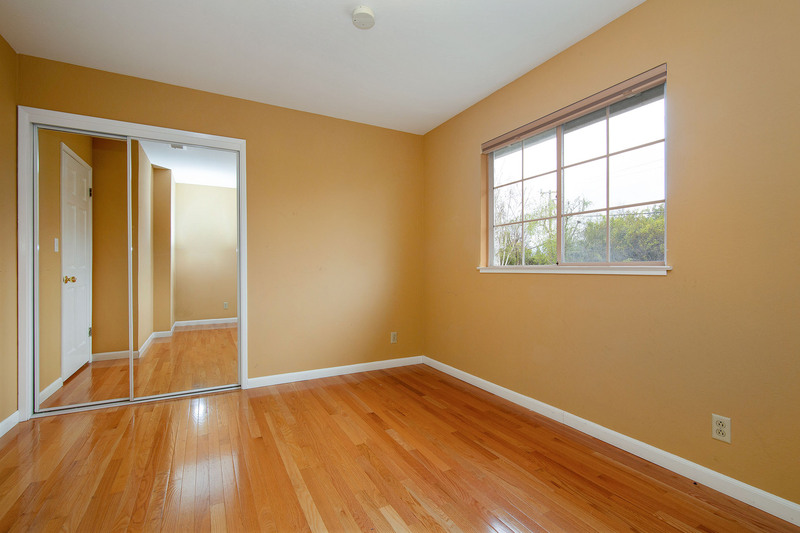 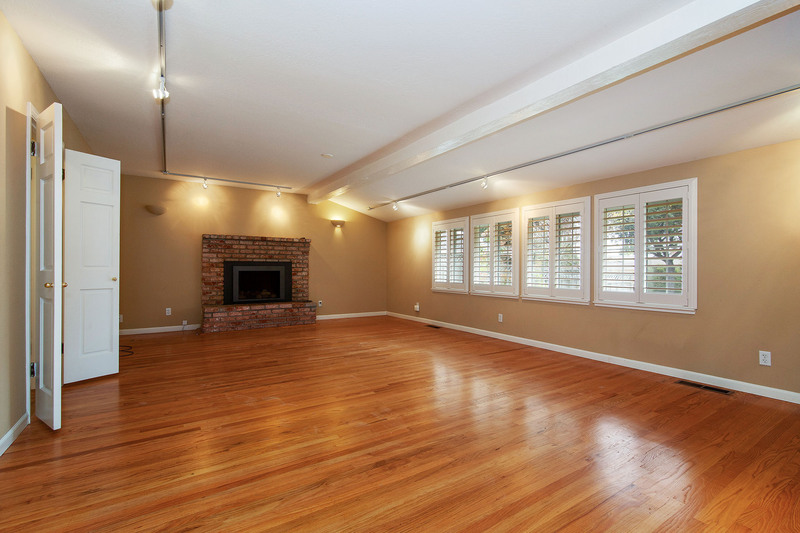 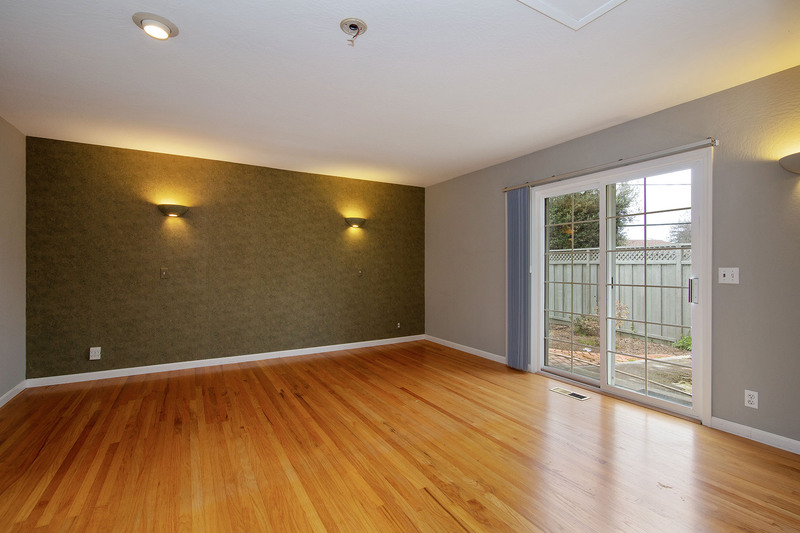 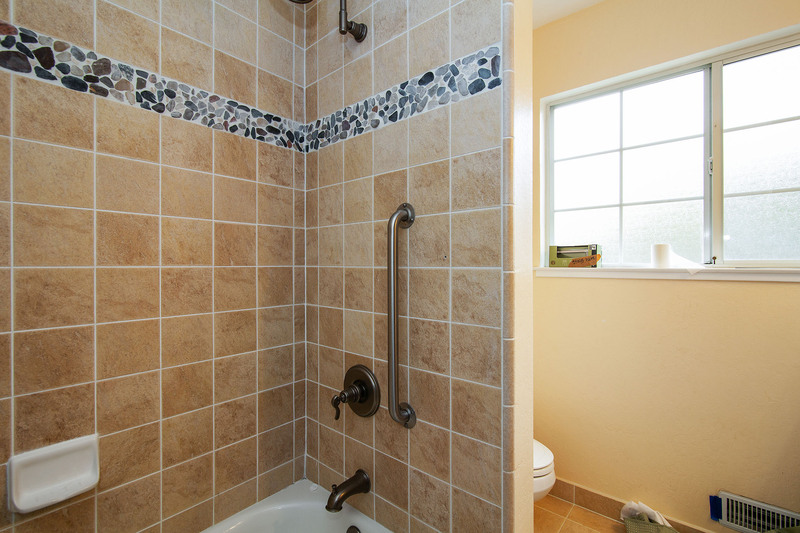 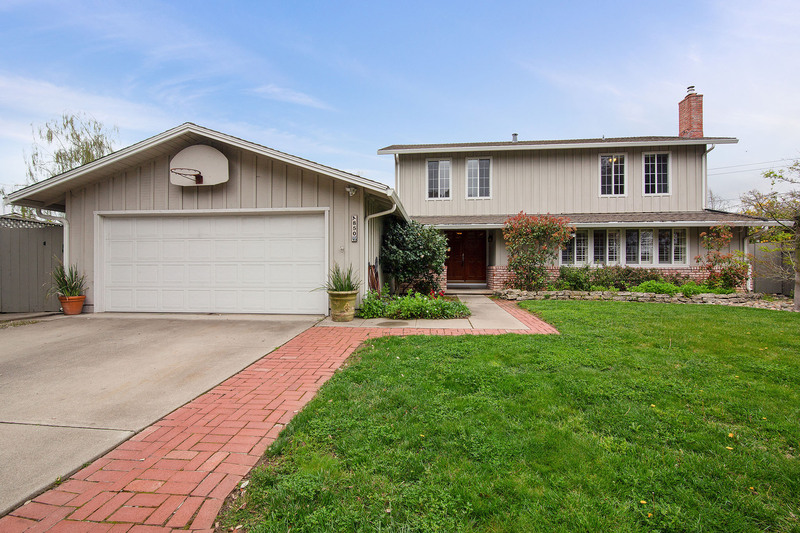 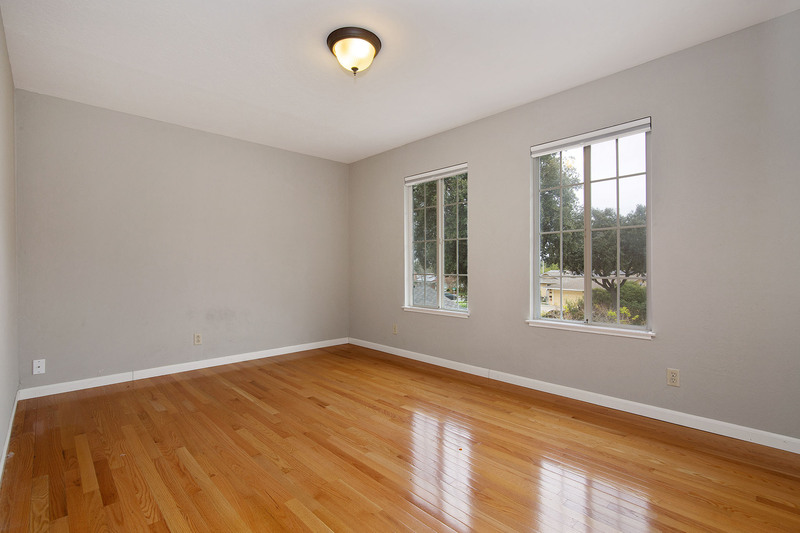 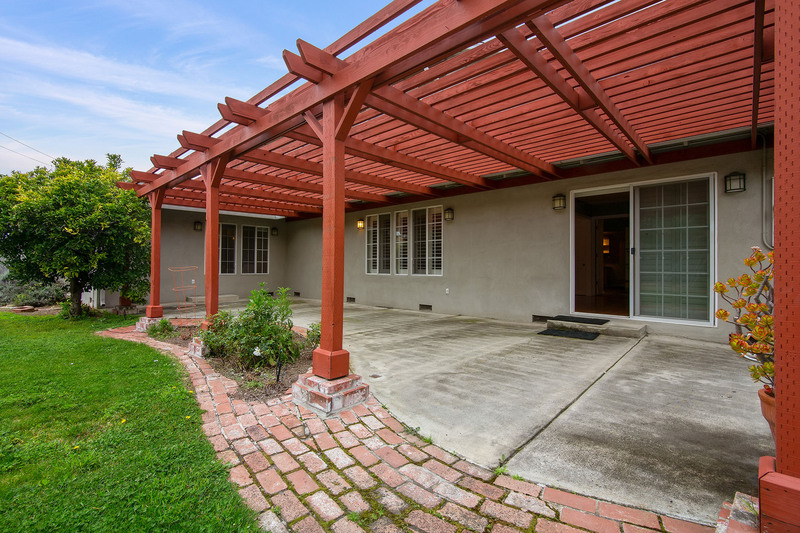 Close to Serra Park, Apple,Google, El Camino Mountain View Hospital, DeAnza College, and Kaiser Santa Clara. 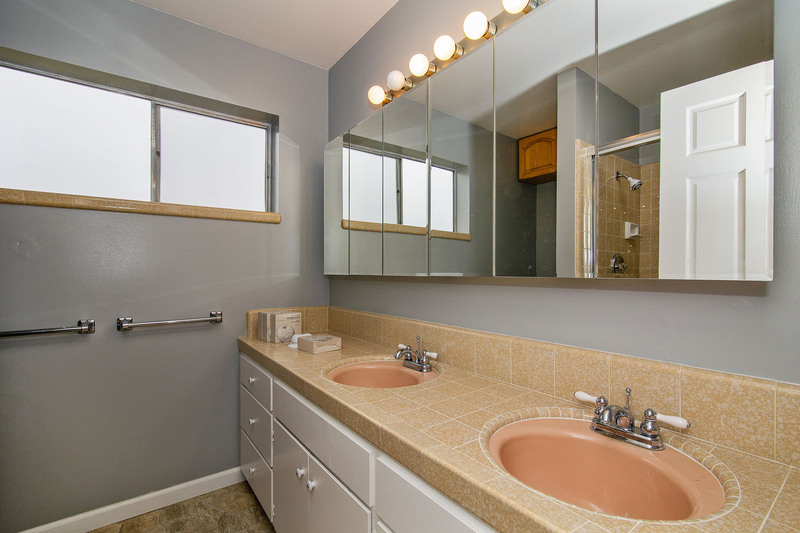 Easy access to 85/280 freeways and El Camino Real.